Earlier Sony announced that they will be skipping E3 and we all knew that Sony might be cooking something special of its own. Just today, Sony has announced State of Play which will a series of live broadcasts throughout the year and they will be the main source of all PS4 and other major announcements. The first broadcast in this series is taking place on March 25, 2019, 14:00 PST which is only a few days away and we are super excited to see what Sony has in store for us. In the official press release, Sony has mentioned that State of Play showcases will highlight PS4 announcements and updates. This looks much similar to Microsoft’s Inside Episode and Nintendo’s Direct events. However, despite their smaller announcement and presentations both Xbox and Nintendo are planning to attend this year’s E3 and Sony is not. Sony’s sole communication channel for all announcements this year is going to be these State of Play presentations. State of Play will give you updates and announcements from the world of PlayStation. Our first episode will showcase upcoming PS4 and PS VR software, including new trailers, new game announcements, and new gameplay footage. Along with PS4, Sony will also announce some PS VR updates during the first State of Play showcase next week. Sony has been really pushing PS VR to the next level with new titles and updates. We also received some VR titles free with PS Plus membership a couple of months ago and it shows that Sony is not planning to ditch the PS VR headset just yet like it did with PS Vita. 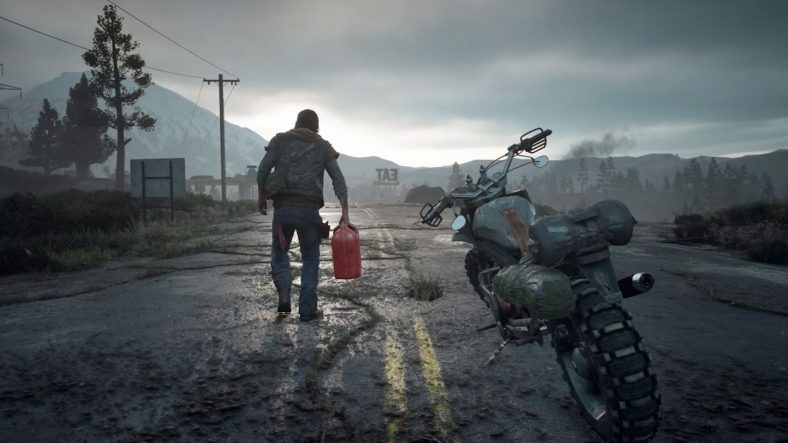 We are sure that we will get to see more of the upcoming PS4 exclusive Days Gone in the first State of Play showcase. The announcement also mentions new game announcements and it has really got us pumped up to see what Sony is planning for 2019 and beyond. Are you excited to see what Sony is planning to reveal next week? Share with us in the comments section below.